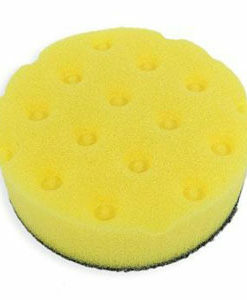 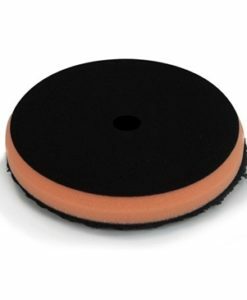 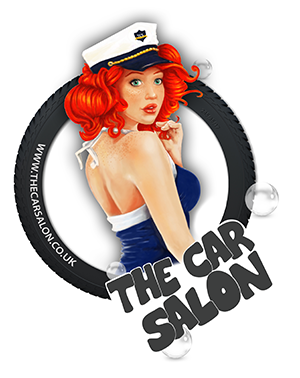 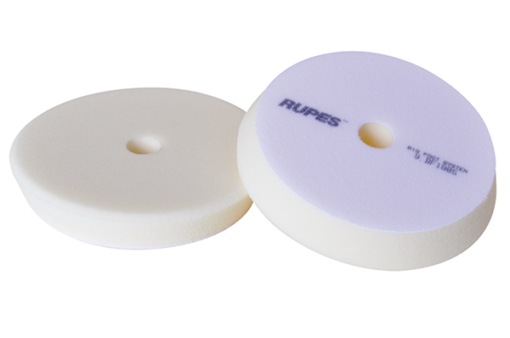 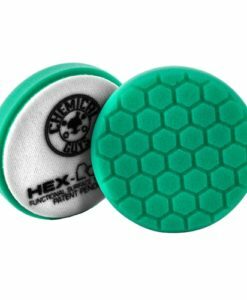 RUPES 150 mm BigFoot Polishing Pads are manufactured using ultra high quality European foams engineered specifically for compounding, polishing and finishing all forms of modern paint systems in conjunction with the RUPES LHR 15ES BigFoot Polisher. 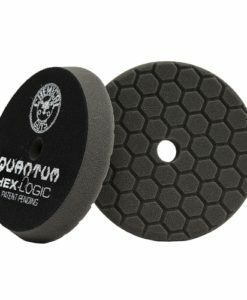 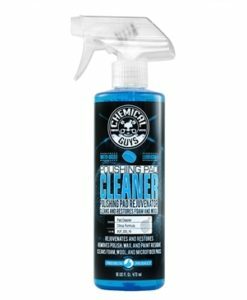 These foams all feature a thermally reticulated open cell structure, which not only increases the relative cutting power of the pads (compared to closed cell equivalents), but also ensures that any heat generated by friction is quickly carried away and dispersed. 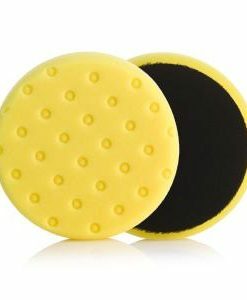 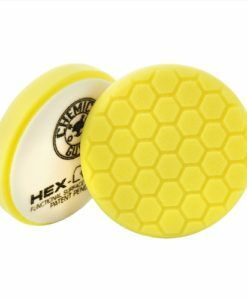 In addition, all RUPES 150 mm BigFoot Polishing Pads feature a centering hole and a strongly splayed side profile with a bevelled lower edge, which maximises safety when working in hard to reach spots. 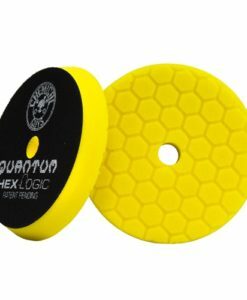 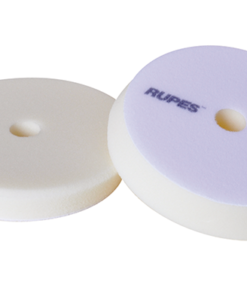 Four grades of RUPES 150 mm BigFoot Polishing Pads are available, which are designed (and colour coded) to perfectly complement the four standard polishing compounds that feature in the RUPES BigFoot Random Orbital Polishing System.